Here is our preview of the Western Conference, featuring 2011 champions LA Galaxy, Seattle Sounders and Real Salt Lake. Chivas often rely on a youth-first policy and therefore have a bit of a revolving door scenario year on year. Thankfully for them, JP Angel has stayed, alongside the brilliant goalkeeper Kennedy. 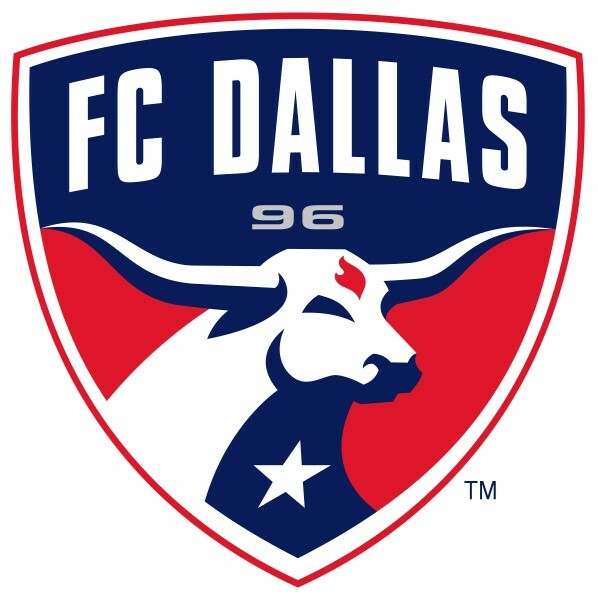 One of MLS’ lowest budget franchises will do well to keep off the bottom of the conference table this year. Had a bit of a stop-start season in 2011, but still managed to scrape a play-off spot. Unfortunately they were easily dumped out by SKC. Connor Casey is key to any success that they have, as well as playmaker Rivero. Struggled last year with the added pressure of an impressive Champions League run which left their small, young squad stretched to its limits. Still qualified for the play-offs but by then fatigue had really set in. In Brek Shea they have one of the hottest young properties in the US and they will be relying on him if they are to improve on last years performance. The return of David Ferreira, their Designated Player is also very important. All eyes were on the whole “will Beckham return?” shenanigans, and thankfully for the Galaxy, the biggest name in MLS history has signed a new contract. LA were by far the best team in MLS last season, and they’ll be under pressure to win the competition once more. With the likes of USA legend Landon Donovan and Robbie Keane fresh from their Premier League loan spells, they could well be victorious in 2012. Look out for the impressive Brazilian midfielder Juninho, whose work rate and passing ability takes the pressure off some of his more illustrious team mates. Were fairly impressive in their début season in 2011, especially at home. However, they have lost top scorer Kenny Cooper to New York which could be a blow. Scottish striker Kris Boyd has been brought in to replace him, and he should flourish at this level. 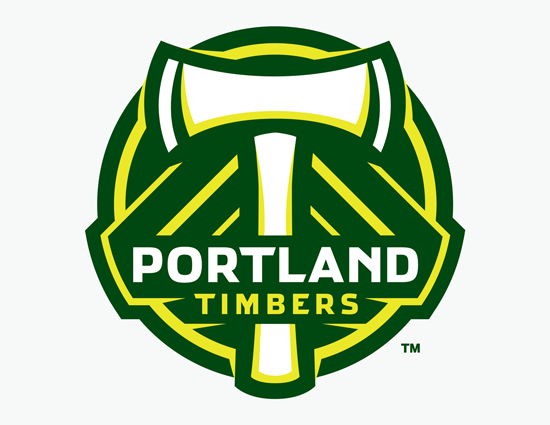 The Timbers fans make a hell of a racket at the Jeld-Wen Field, and they could be crucial if Portland are to get into the play-offs in their 2nd season. One of the smallest clubs in MLS will again do very, VERY well to make the play-offs. Once more they will be heavily reliant on the superb Chris Wondolowski who was tied for the Golden Boot award in 2011 with Dwayne De Rosario. They had a bit of a late surge towards the play-offs last year, eventually missing out- their mid season slump didn’t help matters. Now in their 4th season, MLS’ best supported club really need to make that next step fairly soon. With 3 impressive seasons so far, the Sounders will be under pressure to at least make the Conference Final this year. They have a hugely talented squad, including the 3 Designated Players Rosales, Montero and Fernandez. Montero’s goals could be key, he scored 12 last season and will be expected to bag more. 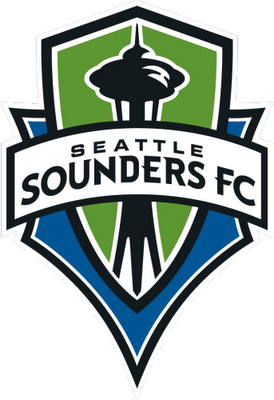 The Sounders fans are famed for creating a hostile atmosphere at the CenturyLink Field, making it a tough place to play. It was a fairly disappointing début season for the Canadian side, despite their mini-revival towards the end of the season. However, they have a new coach in the form of the very highly rated Martin Rennie, who has overseen a large overhaul of the roster. Le Toux is a brilliant acquisition from Philadelphia and former Tottenham left-back Lee Young-Pyo brings a wealth of experience. Scottish midfielder Barry Robson is arriving from Middlesbrough in July and he will add quality. This could prove to be a season of transition for Vancouver, though.